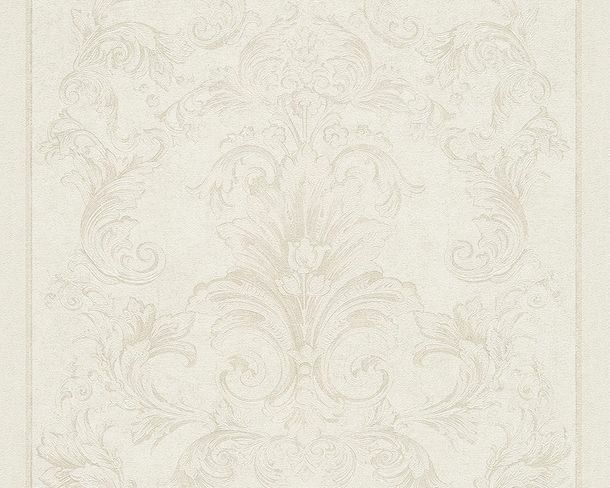 The collection Versace by A.S. Création offers a huge selection of noble prints. 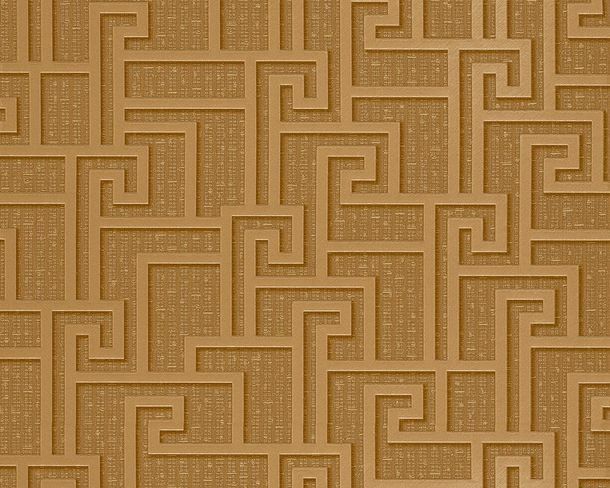 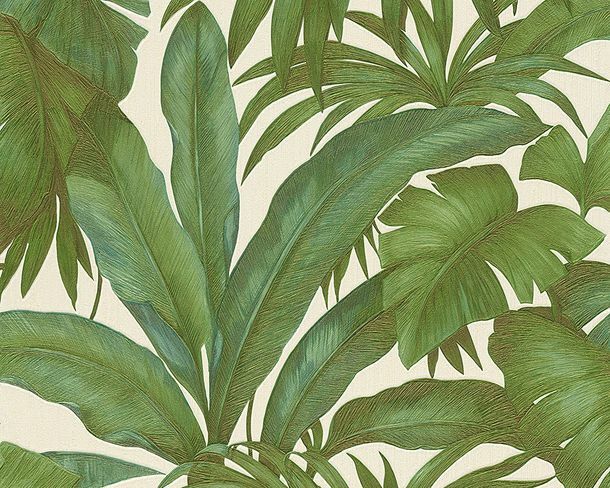 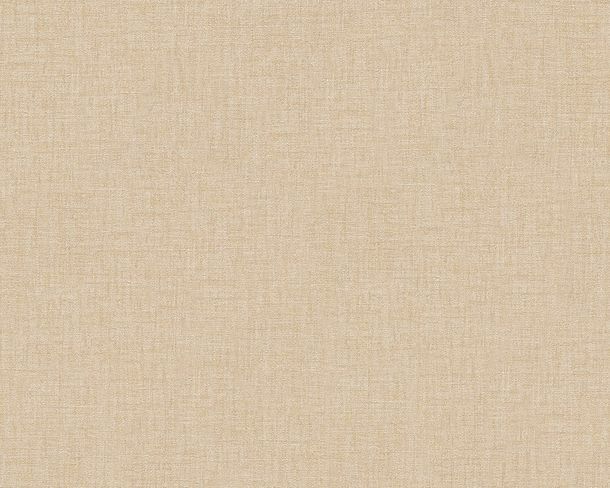 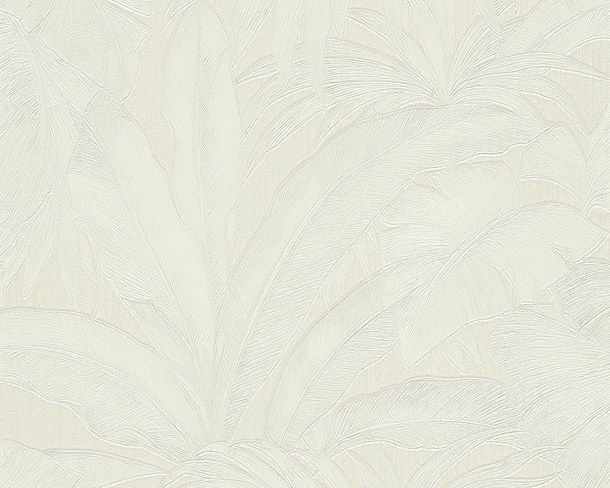 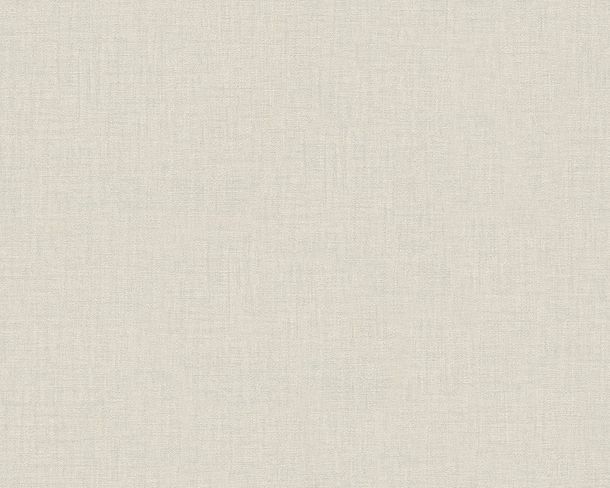 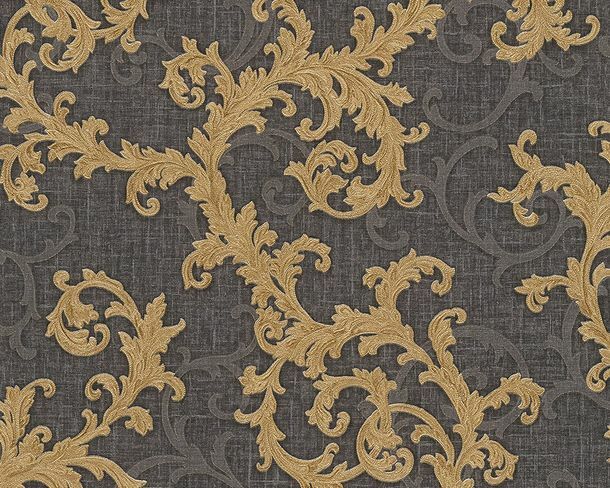 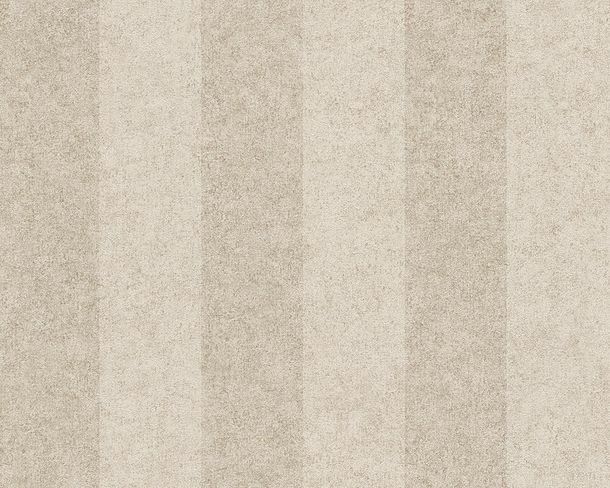 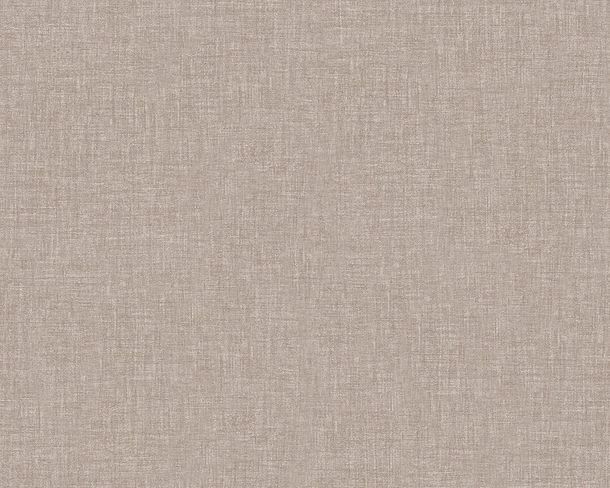 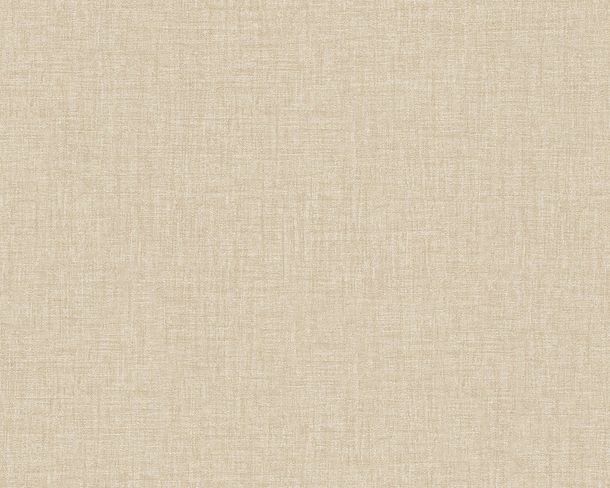 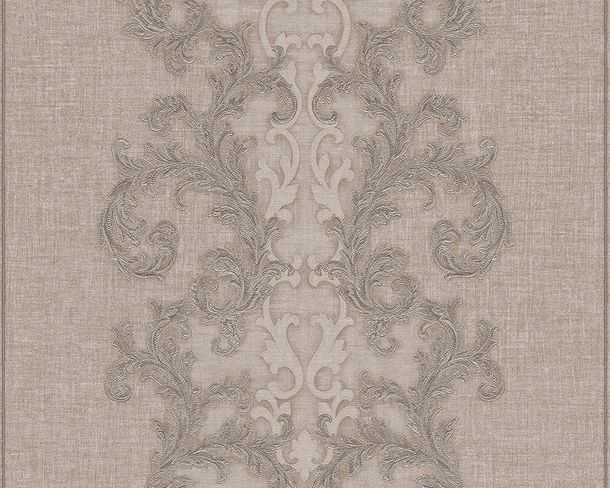 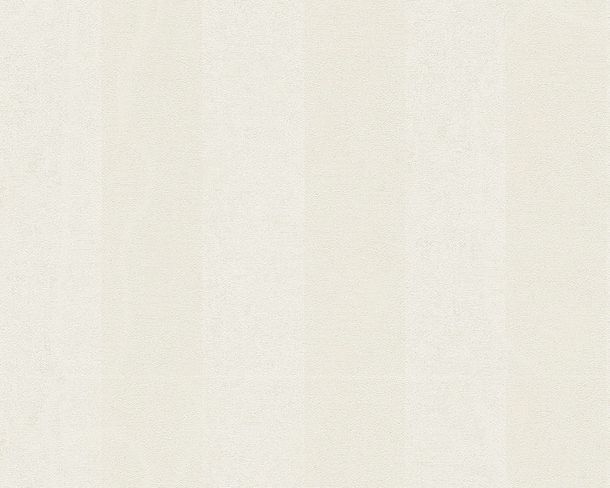 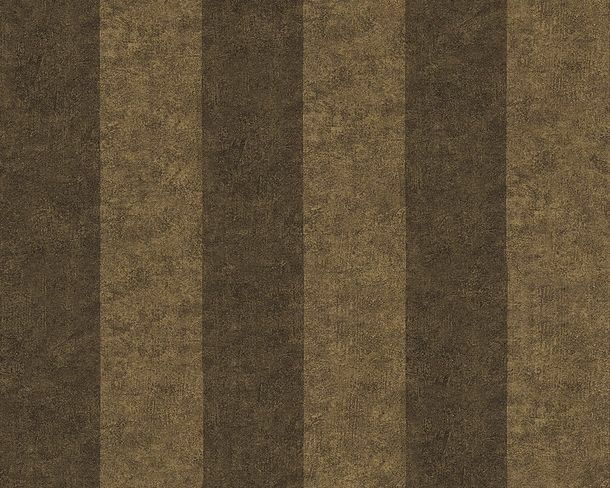 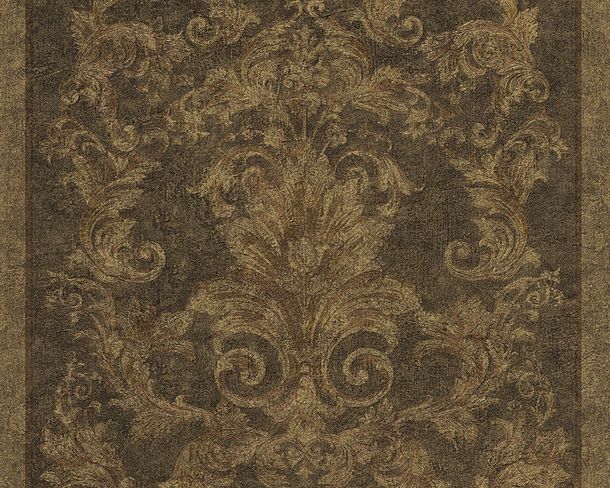 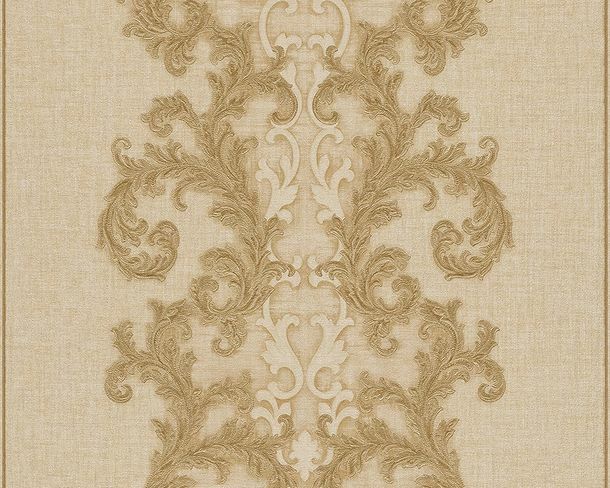 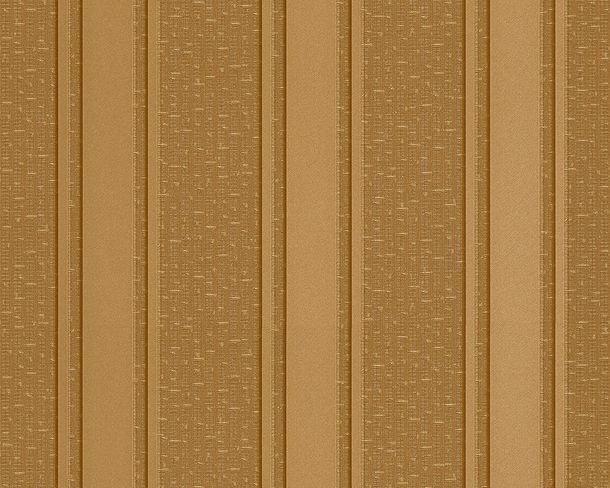 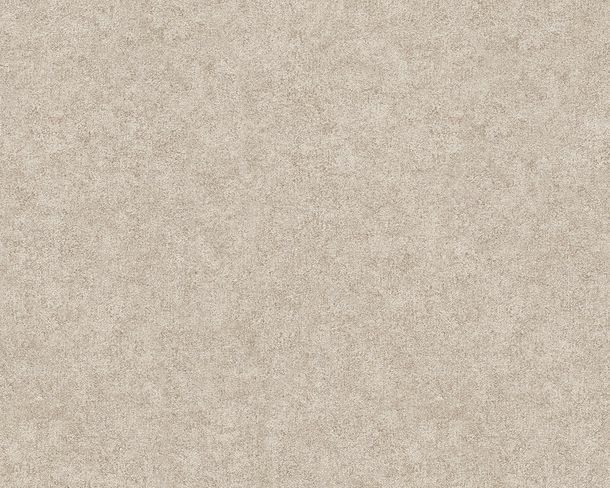 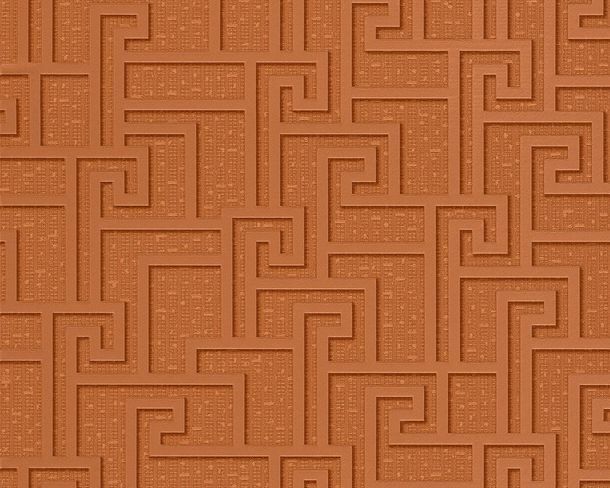 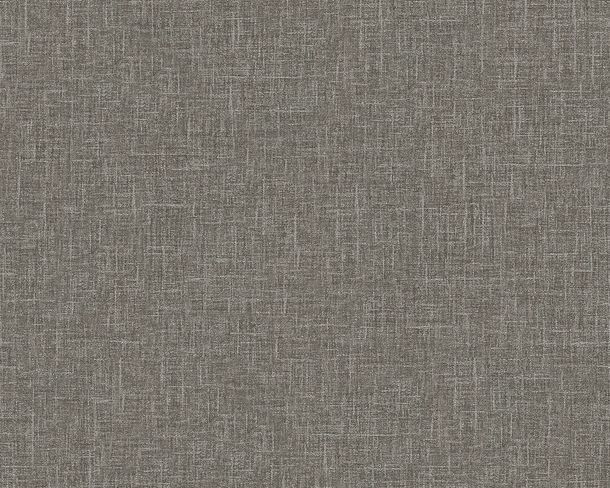 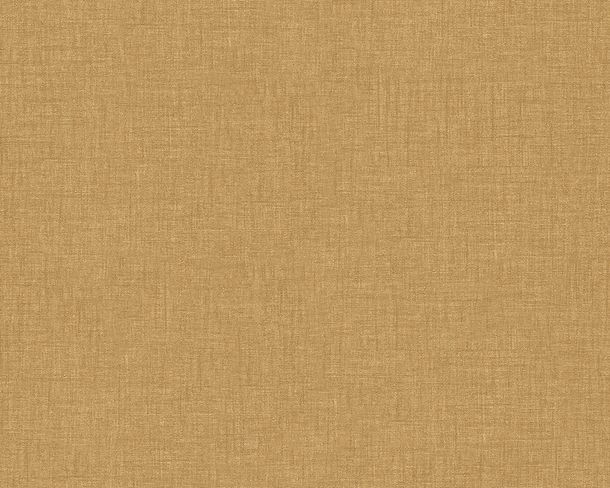 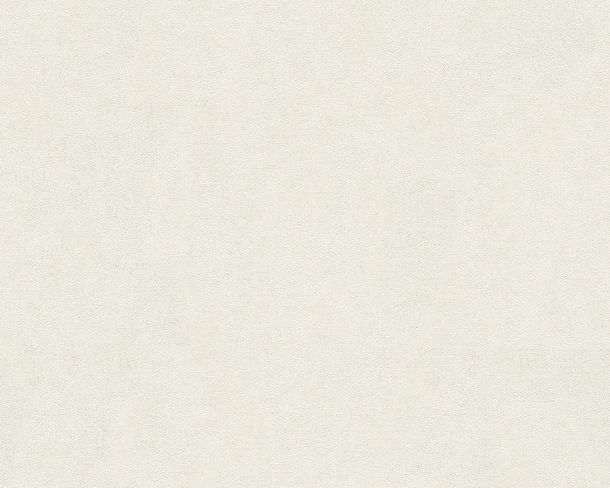 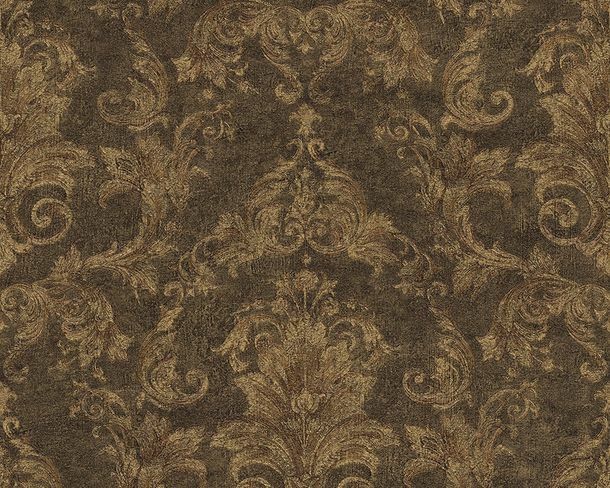 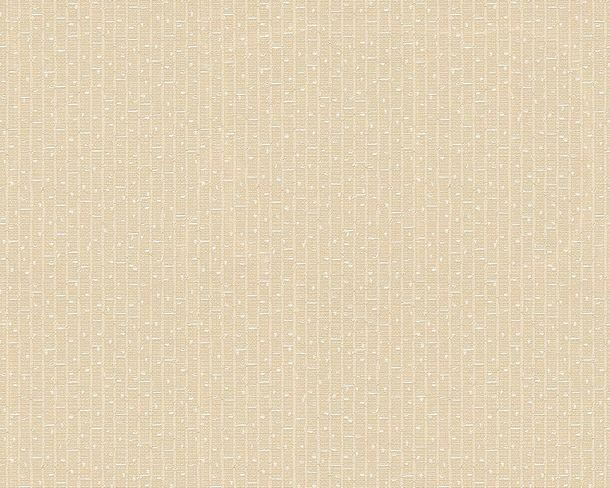 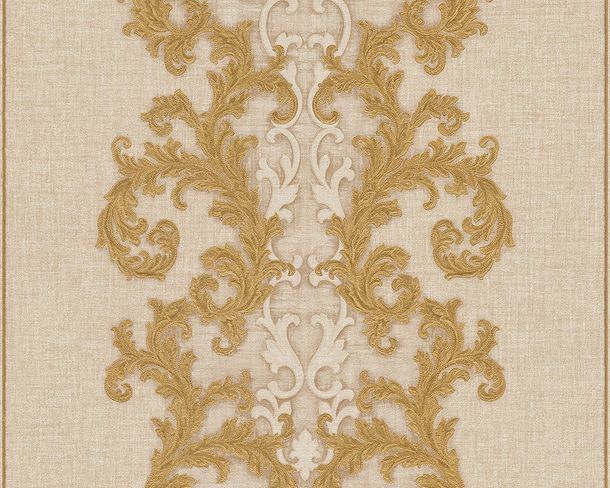 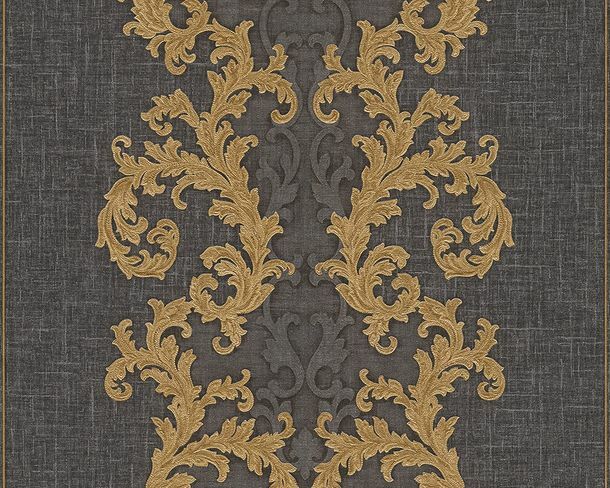 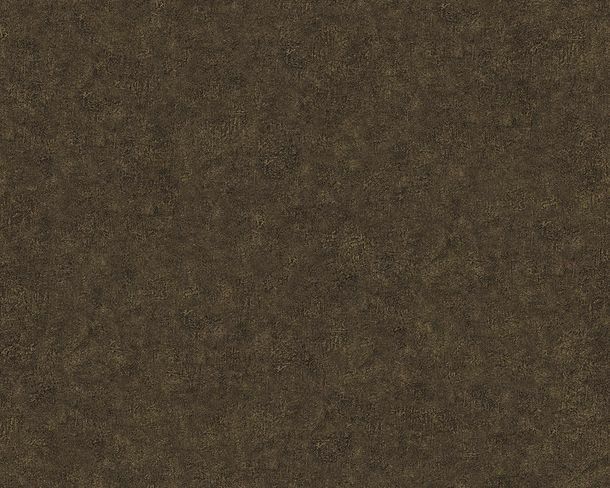 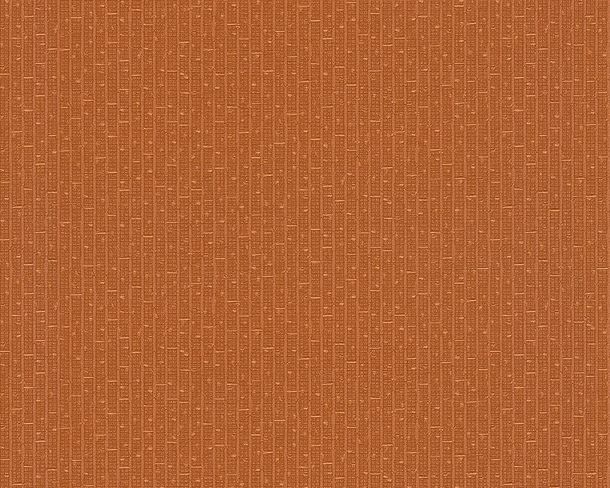 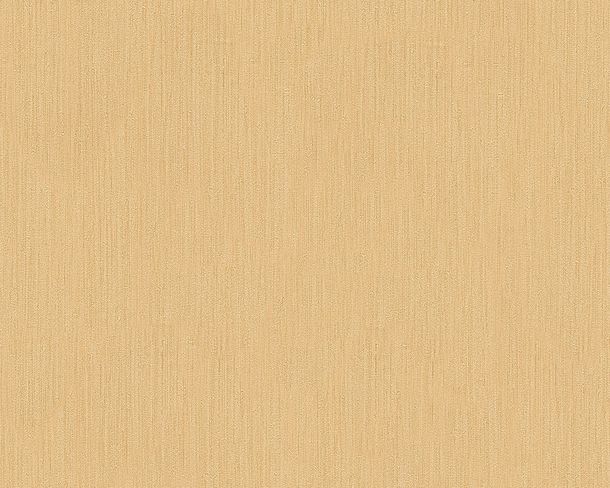 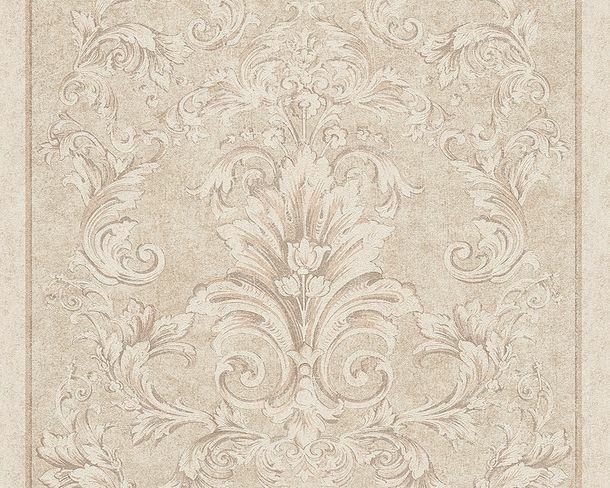 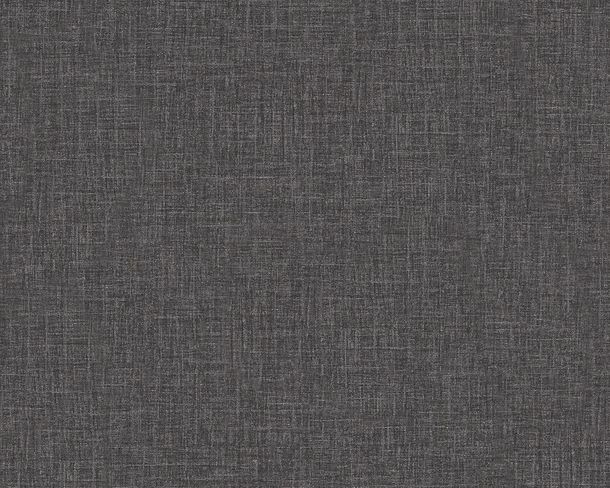 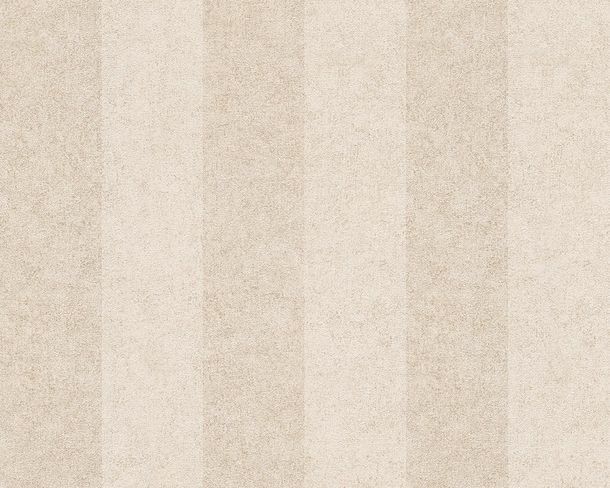 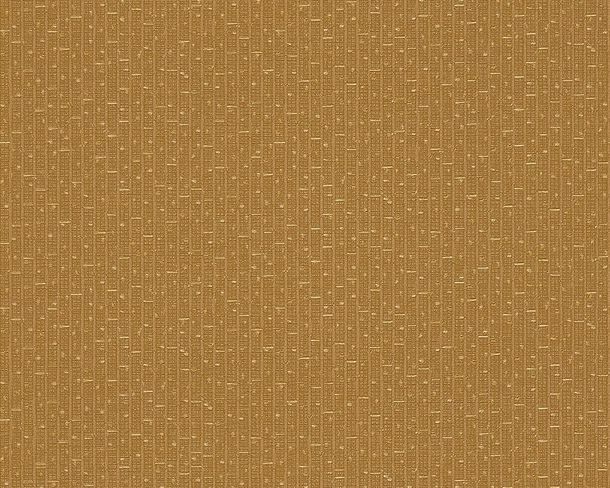 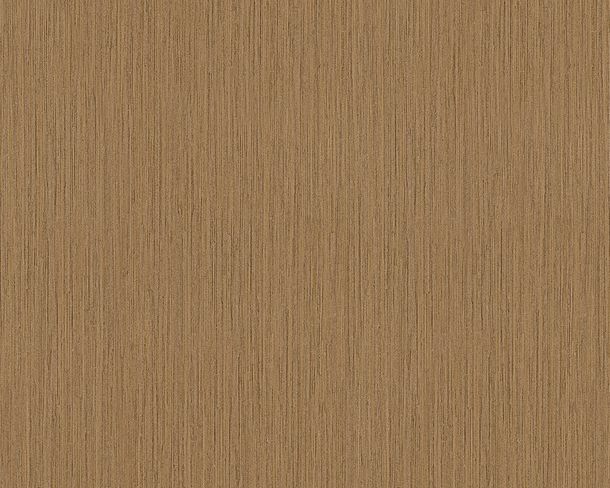 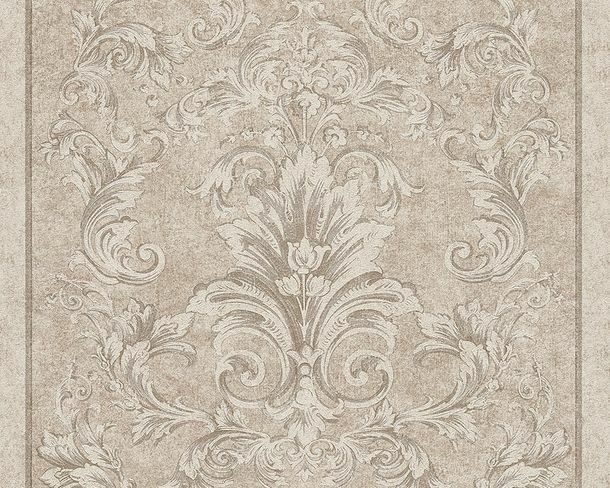 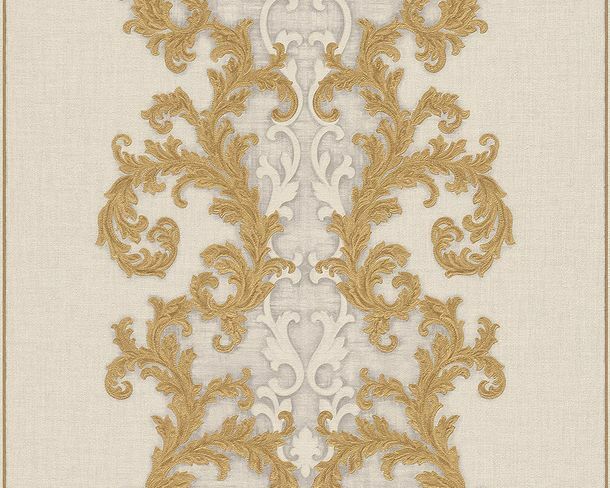 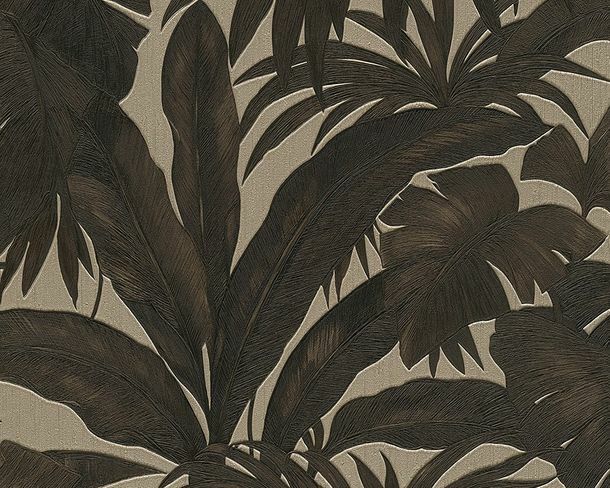 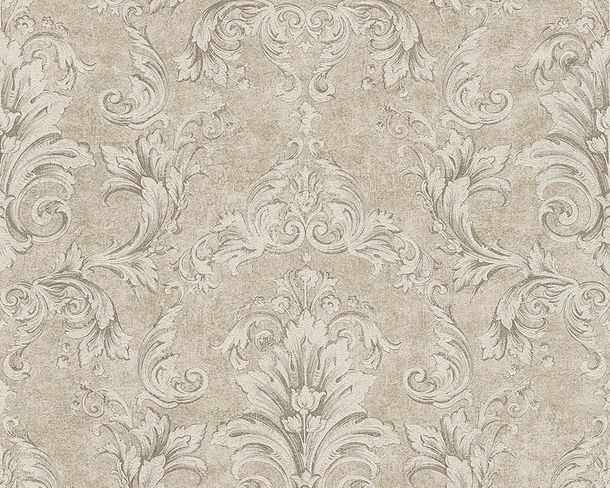 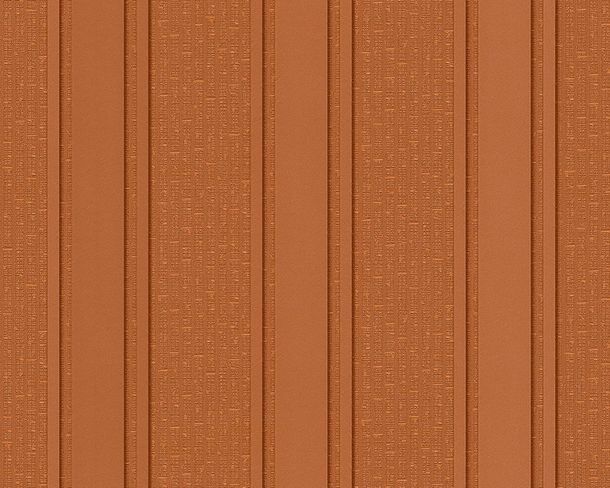 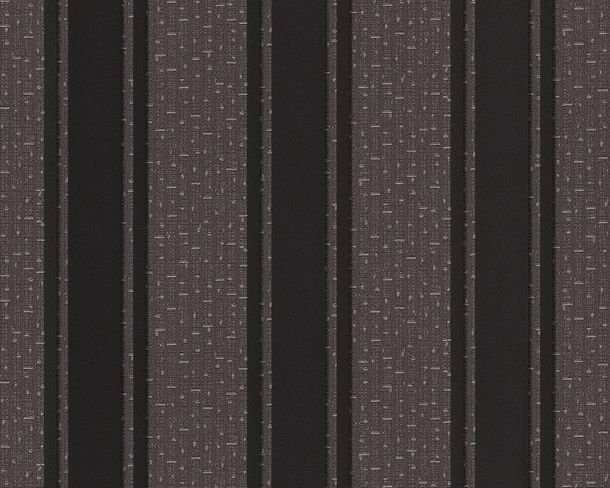 Elegant materials with gold and classic designs are typical for this wallpaper collection. 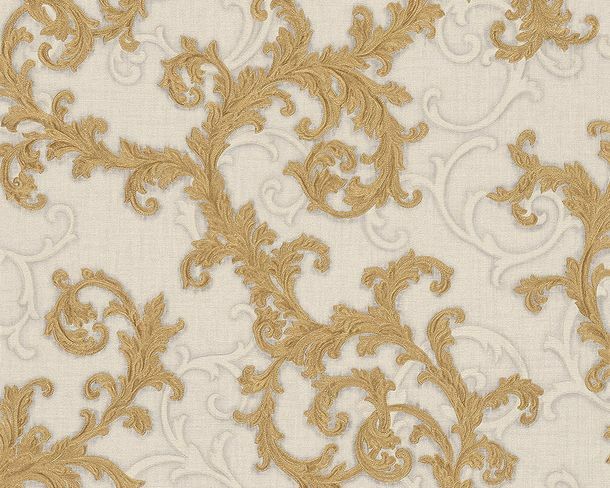 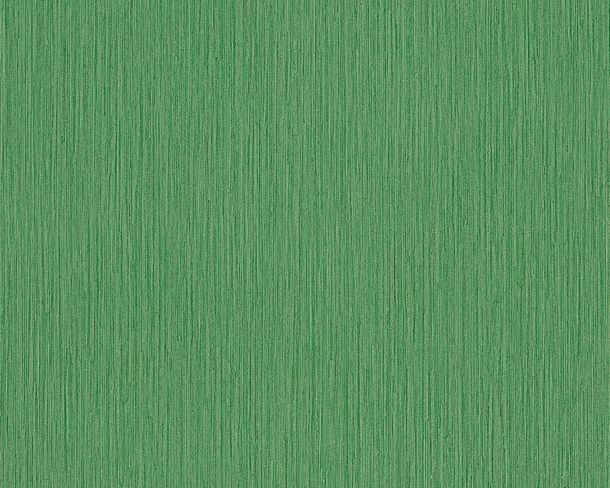 Enjoy the quality of the material and create a new and beautiful room feeling with the wallpapers and their beautiful pattern. 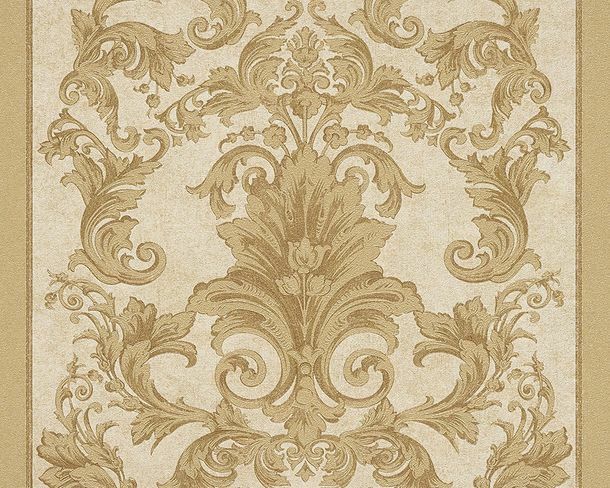 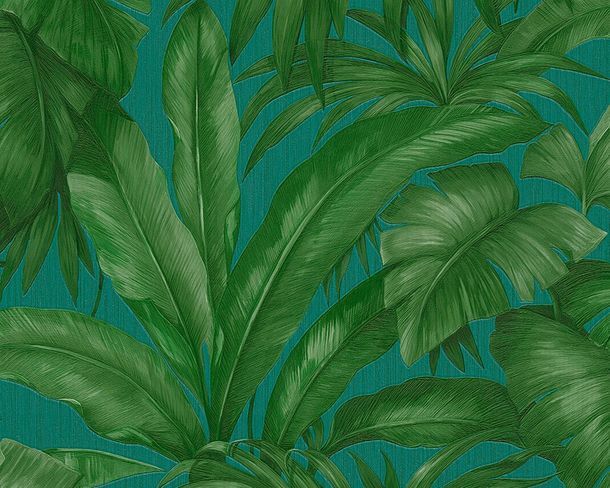 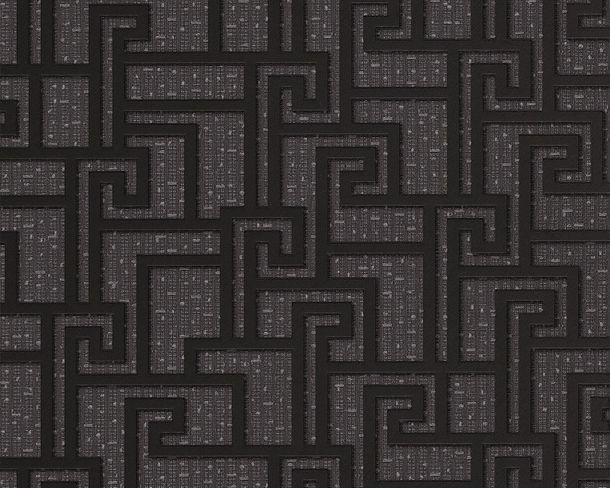 The Versace wallpapers are scrubbable, dry strippable and have a good light fastness.